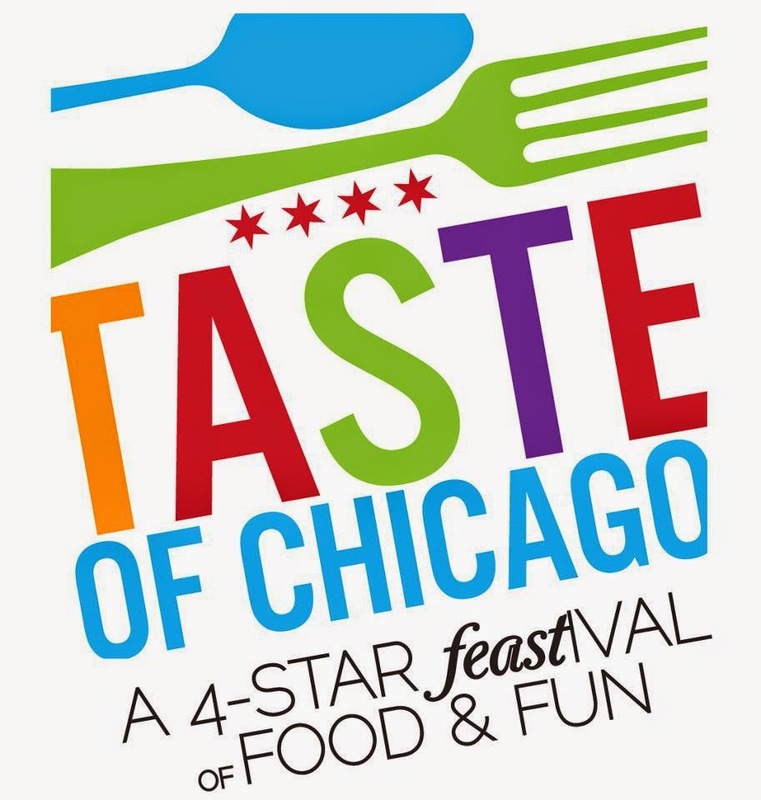 Taste of Chicago is a summer must with amazing food and great performances in Grant Park. Check out the schedule for a full list of daily events and performances and be prepared to eat some delicious bites. 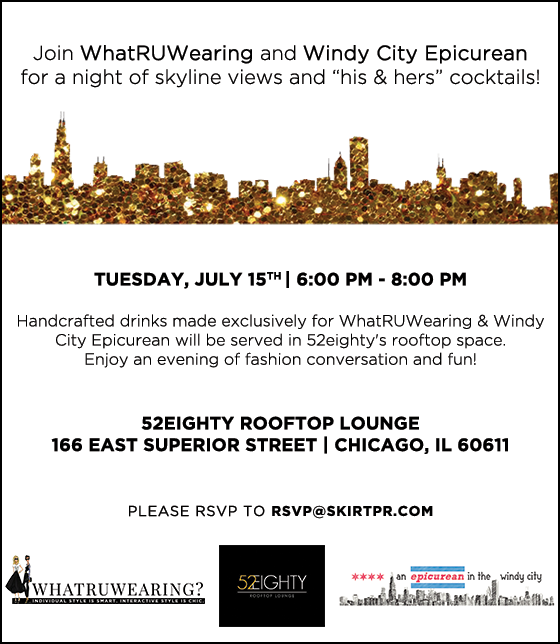 Head over to the hottest rooftop in Chicago - 52Eighty - for a night of skyline views and "his & hers" cocktails on Tuesday, July 15 #5280DressedUp. 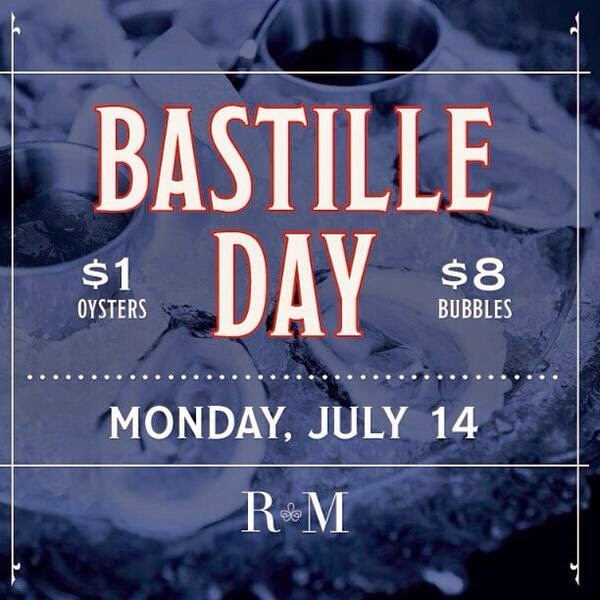 Celebrate Bastille Day at RM Champagne with $1 oysters and $8 bubbles. Cheers! 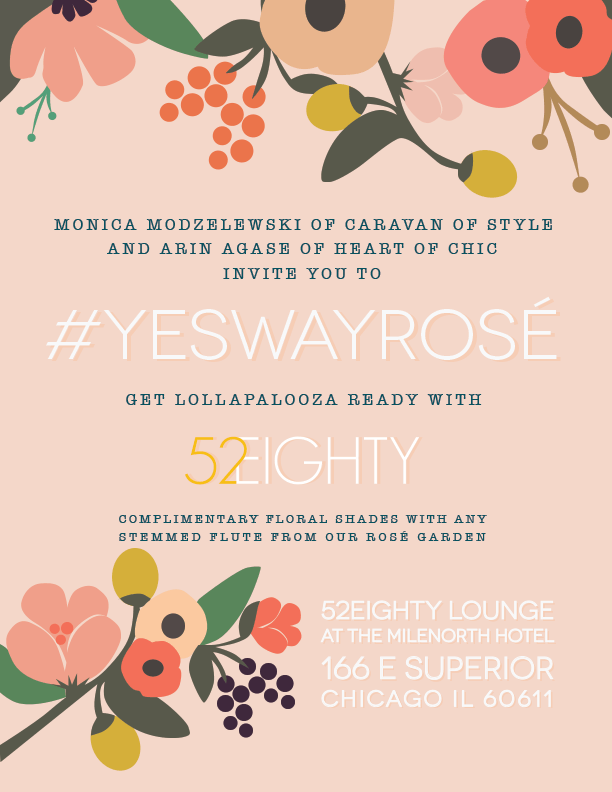 Get Lollapalooza ready with Monica of Caravan of Style and Arin of Heart of Chic at 52Eighty on July 23. You'll also receive complimentary floral shades with any stemmed flute from the rose' garden #YESWAYROSE. 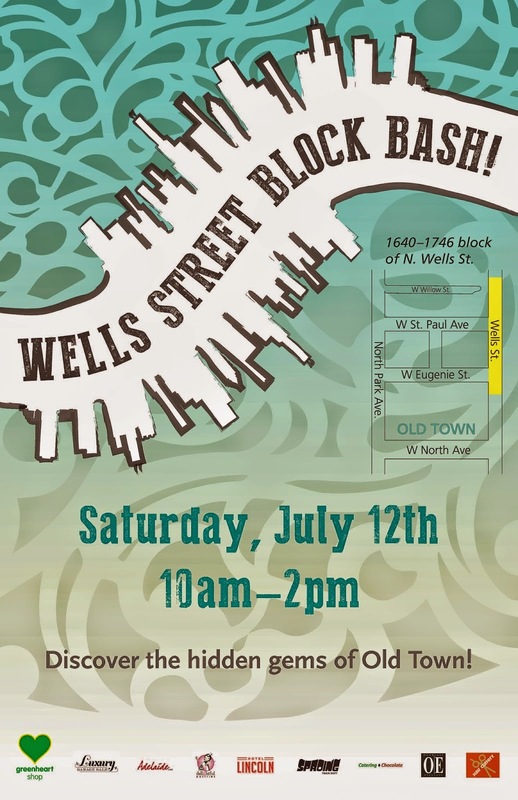 Discover the hidden gems of Old Town at the Wells Street Block Bash this Saturday, July 12 from 10AM-2PM.